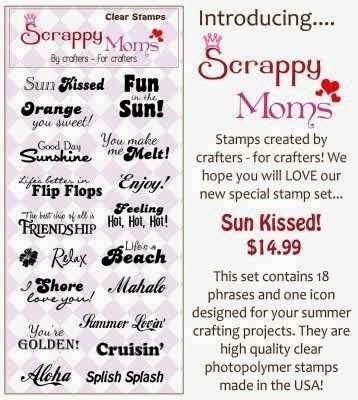 Simply Silhouette: Scrappy Mom'sTerrific Tuesday Challenge"Summer Here we Come"
I love side step cards...Isn't it cute? This totally screams summer! I love it! I can't wait to get my toes in the sand:) Fabulous card Julie! This is a very cute card. The side step is really cool...Last time I was at a beach was in LA. CA. This card says it all. " Total relaxation" What a fun card Great Job. Too darn cute!! Love the pink toe nails!!! This is so so cute!! Love the toes poking out.